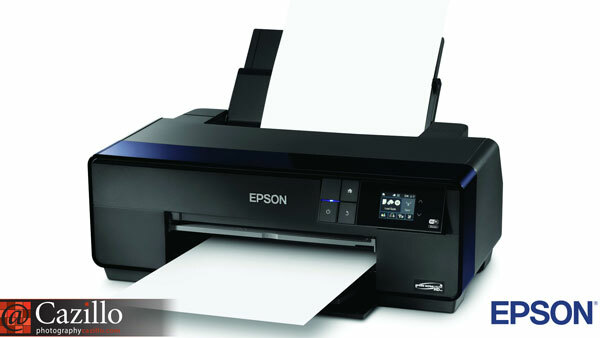 Greg and Kathy interviewed Eddie Murphy, Product Management about the new Epson P600 printer. Their new inkset has the best blacks in the industry and the new SureColor P600 has them. It also has a new front load feature when loading custom papers instead of having to load it from he rear. Be sure to watch the whole video and learn about their office mascot and why Eddie loves butter pecan ice cream. Keep shooting!